For those of you who may not know about the TIES Education Technology Conference, it is a 4 day event held in Minneapolis that centers around the integration of technology into classrooms and schools. I went for the first time this year, and it was an eye opening experience. There is literally something for everyone. Many of the sessions I attended centered around my current position as a technology integrationist, but there are hundreds of sessions taught by educators of every grade level and subject area, integrationists and even professional speakers. I am linking the TIES 2015 schedule below. If you click on the link, you can peruse the topics and sessions offered and even learn about that topic by clicking on the "Resource Page" button! 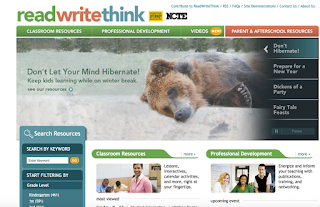 Many speakers have attached a link to their resources and slide decks, so you can take a look to see if there is any relevant sessions that would be beneficial to you in your classroom. If there is any session that interests you, or a topic you would like to learn more about, please send me an email. Your input can help me to design relevant professional development experiences for you in the future. Tuesday's TIES 2015 keynote speaker was absolutely incredible and undoubtedly inspirational. 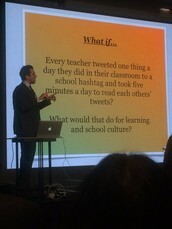 George Couros is currently the Division Principal of Innovative Teaching and Learning located at Parkland School Division, located in Alberta, Canada. He is passionate about distributed leadership within his school, and believes that creating a collaborative environment with all stakeholders, will help to ensure that educators meet the best needs of all children. I invite you all to check out his blog here. He made us laugh and cry while inspiring an entire ballroom of educators to a standing ovation following his speech. 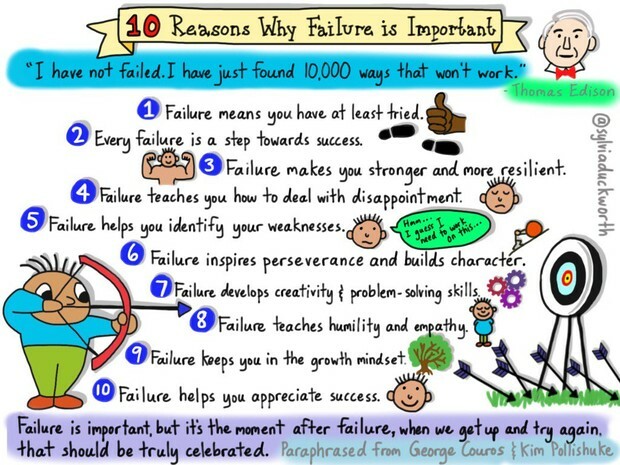 I am attaching one of George's TED Talks below from a presentation he did in Burnsville a few years back. Feel free to check it out if you are interested. If you aren't following George Couros on Twitter, please do so. He is an amazing speaker and truly inspirational. 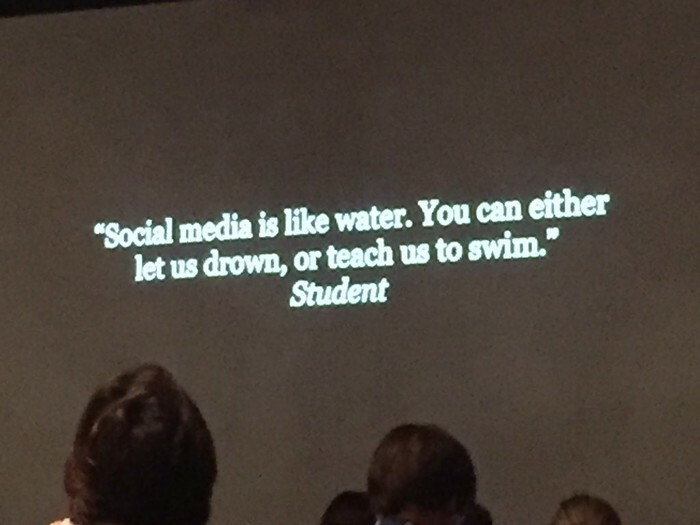 His Twitter handle is @gcouros. George Couros is a firm believer in a "learner focused" classroom. You can read more about that here. 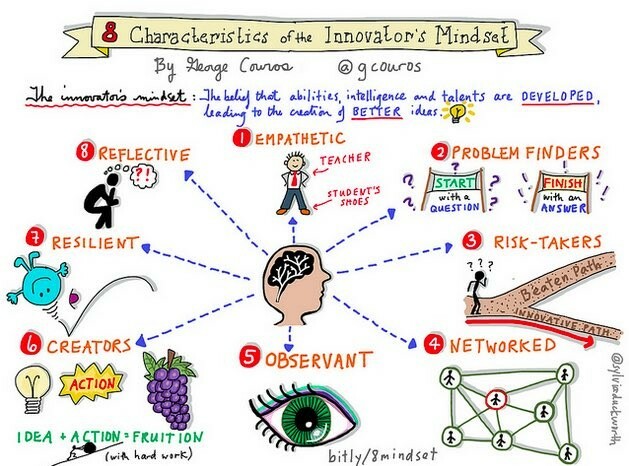 George Couros has written a book dedicated to "The Innovator's Mindset." You can find it here. One of my biggest takeaways from George's speech came in the form of this quote. Students have access to this whether we want them to or not, and we need to help them navigate these potentially dangerous waters together. Read about how in this post. Are you looking for a fun project to tackle the topic of coding with your students? 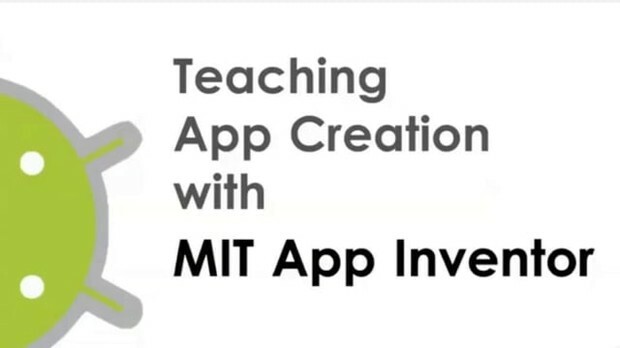 MIT's App Inventor 2 allows students to showcase their creativity and learn about programming by creating their very own Android app. It's totally free, and you only need a Google account to get started. How easy is it to get started? I'd definitely try it out first on your own. Follow the instructions step by step so that you learn the program first, so that you can anticipate any troubles your students may encounter. The tutorial PDF and the video both do a great job of breaking down a complex topic into small, digestible bits that move students toward the end product with minimal frustration. These three beginner videos would be an excellent way to bring in an hour of code event to your school! If you are interested with trying something like this, feel free to book me and I can come help. I'm sure you've all heard of information on teaching students to code, but if you are anything like me, you have no idea where to start! This site has 3 beginner level videos for teaching kids how to create their own app for Android devices. Interested in integrating technology but are unsure of what to tackle first? 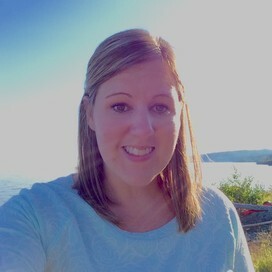 I'd love to come and chat! We can go over your objectives for the lesson or goals for students, and I can help make a technology recommendation. This training site contains several smaller 10-minute trainings on Gmail, Calendar, Drive, Docs, Chrome and other apps like Slides, Sheets and Forms. Use the self-paced trainings to become proficient, or plan to attend trainings in person. Not sure of where to start in learning about Google? September 30, 2015: Failing Forward and "First Attempt In Learning," Getting Started with Technology Integration by using the TPaCK Model, "In the Classroom" highlight featuring Gloriann Heikes' 21st Century room redesign and a Twitter handle collection form so that we can build an ISD 423 Professional Learning Network! December 21, 2015: TIES15 Takeaways Edition! 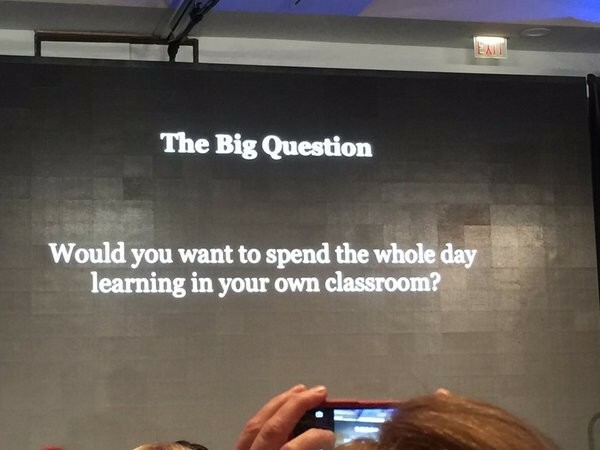 TIES Overview and Schedule (With Resources for YOU), A Review of the Keynote Address by George Couros, A How-To Guide with the MIT App Inventor 2 for Hour of Code, and Resources for Reading and Math Teachers.